The top five are data scientist, nursing manager, marketing manager, occupational therapist and product manager, according to Glassdoor. Thinking about a career change? While you weigh your options, consider this new list of the best jobs for 2019 from Glassdoor, a website that lets employees review their employers. Glassdoor says it compiled the list based on three factors: earning potential based on median annual base salary, job satisfaction rating and number of job openings. Executive-level jobs and internships were excluded. 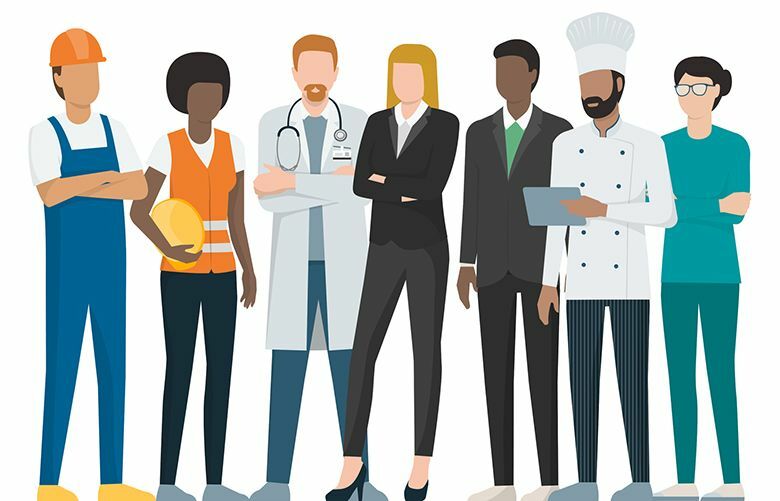 Here are Glassdoor’s Best Jobs in America for 2019, with the median base salary in parentheses. Click on the highlighted job title for related job openings on jobs.seattletimes.com.